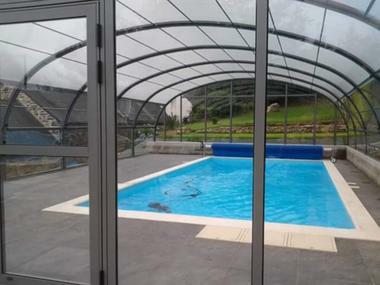 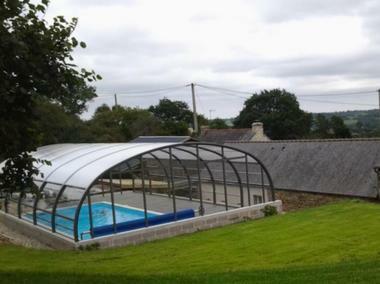 Relax in the heart of a green setting and enjoy the indoor heated swimming pool. 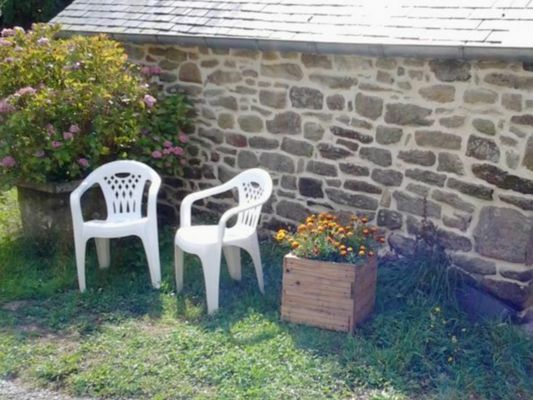 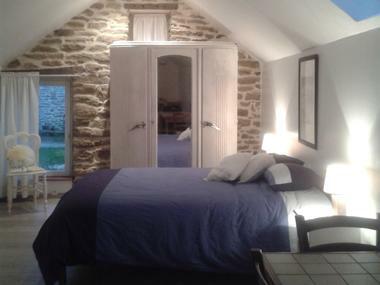 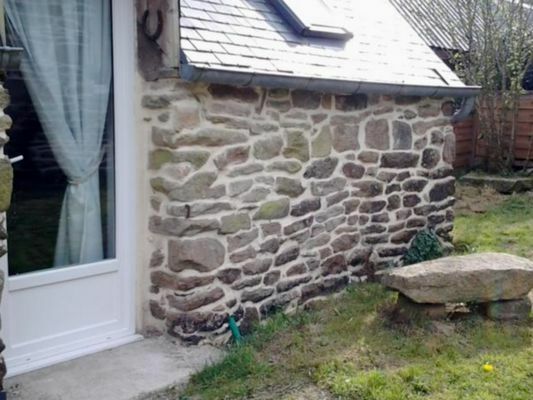 This pretty penty of character and ground-floor is located in the heart of a green frame, in Breton nature. 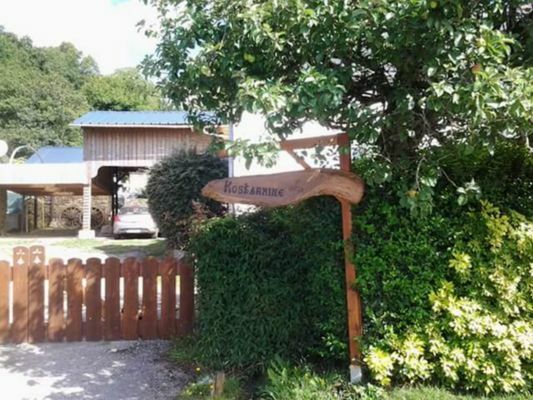 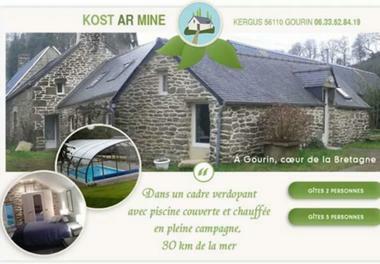 "Kost ar Mine" (leaning against the hill) has a total of 4 gîtes.